Thursday, Apr. 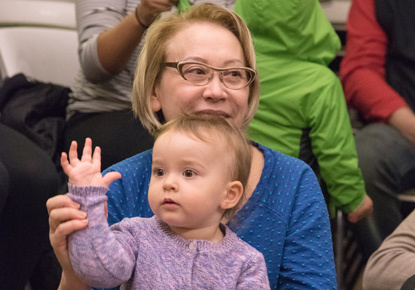 18, 2019, 11 a.m. – 12 p.m.
Parents, did you know that storytimes are a great way to get ready for kindergarten? Bring your preschoolers age 2-5 and learn why in this special series presented by our children's librarian Miss Bea. Take home fun activities and ideas for getting your kids kindergarten-ready!